This UA Freedom Collage Tank is all about summertime comfort and patriotism. Moisture Transport moves sweat away from you and dries it up fast. 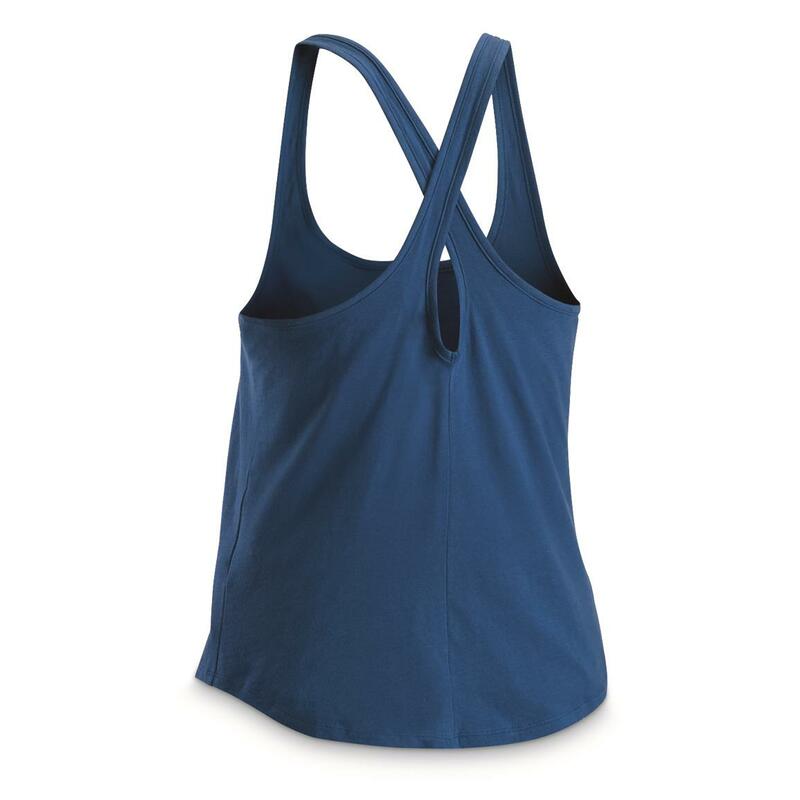 A loose fit pairs up with 4-way stretch for unrestricted movement. 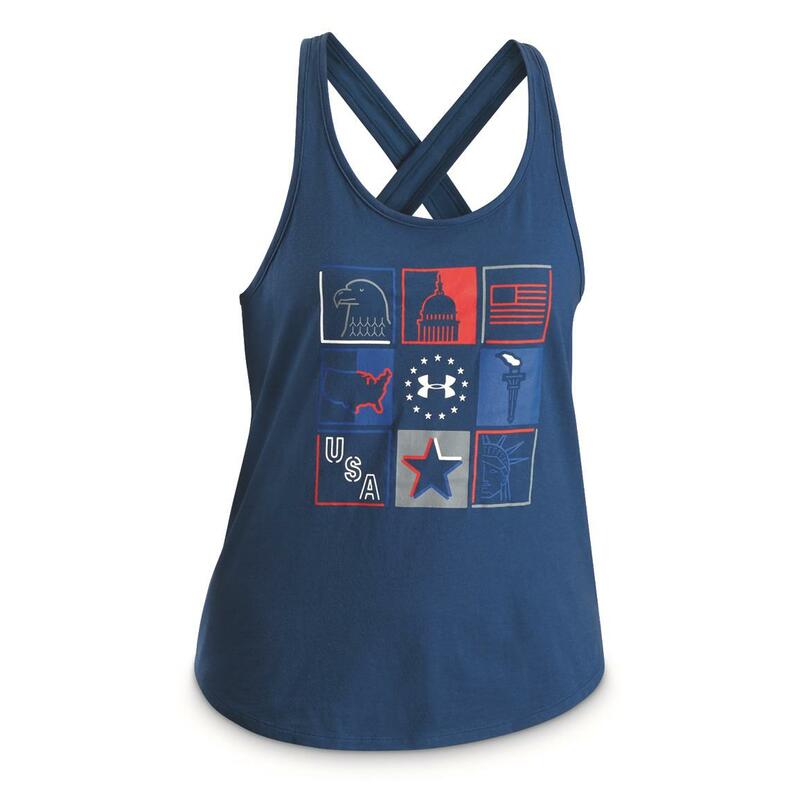 All in a Tank Top style with patriotic graphics on the front. This Shirt is a part of the UA Freedom initiative, whose mission is to "support and inspire the brave men and women dedicated to protecting us".